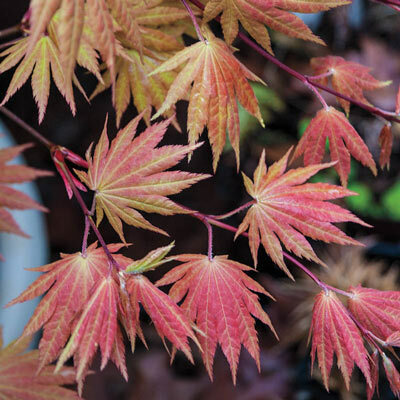 Foliage Type: Finely cut leaves emerge bright red in spring, aging to green-yellow with an orange blush in summer. In fall displaying a spectacular variety of red-golds. 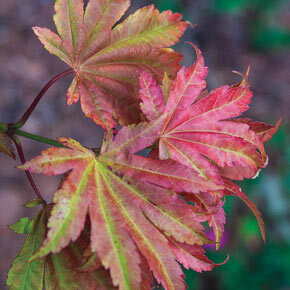 Pruning: Pruning is not necessary, except to remove broken and dead branches. Late winter. Soil Requirement: Well-drained, humus-enriched, moisture-retentive soil.